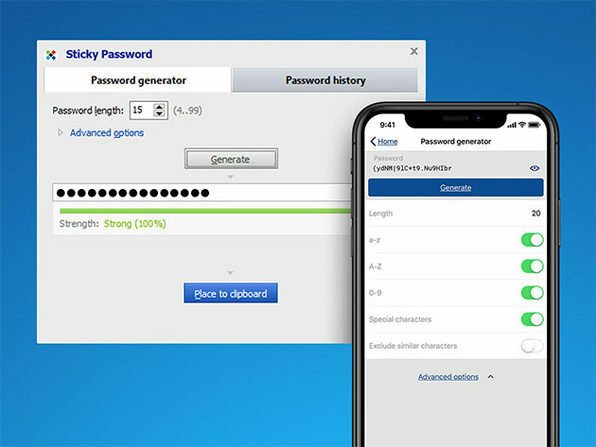 No need to struggle with remembering long and complicated passwords, Sticky Password is your award-winning password management and form filler solution, available for Mac, Windows, iOS, and Android. 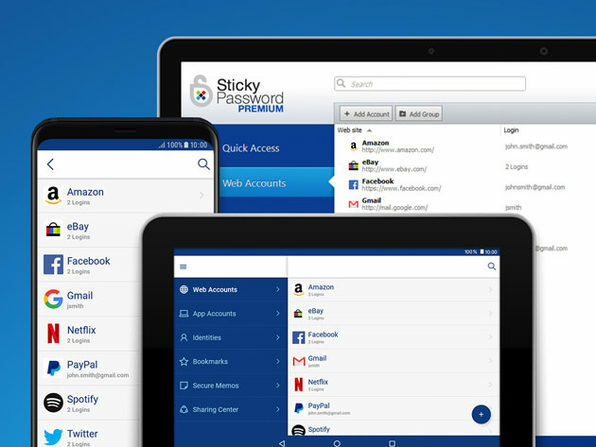 This lifetime Sticky Password Premium subscription protects your online identity by providing strong encrypted passwords for all your accounts, managed by a single master password known by you, and only you. 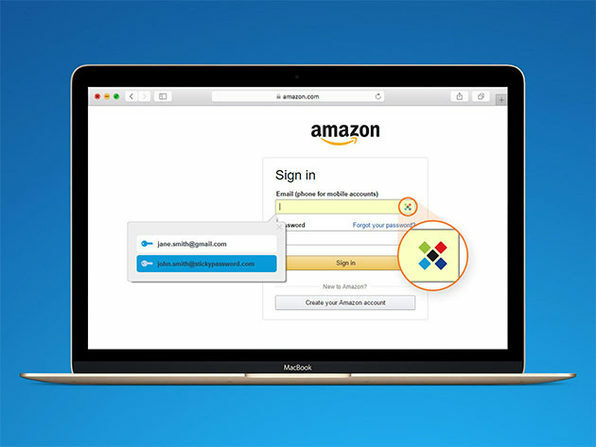 We deal with security every single day. 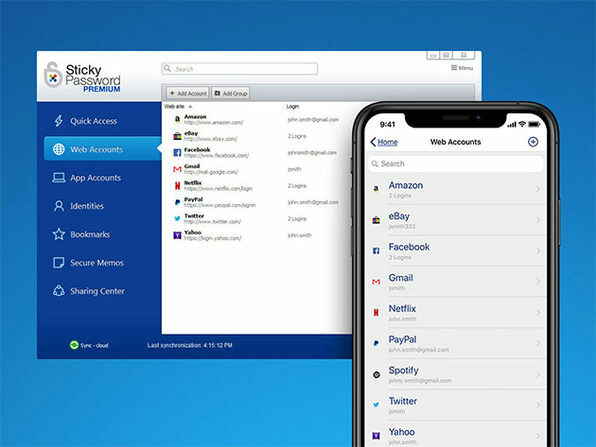 And we have for the past 13 years. 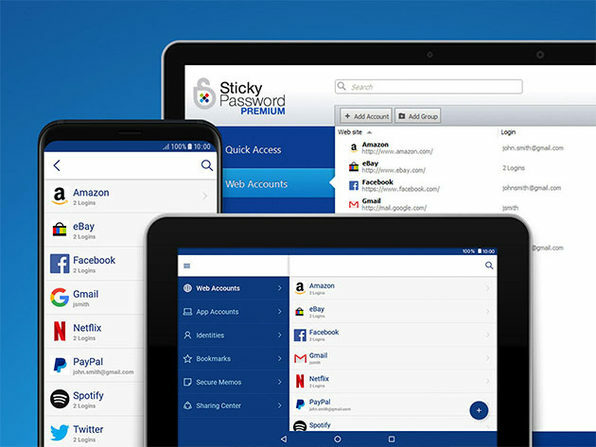 Sticky Password is made up of former executives of AVG Technologies.